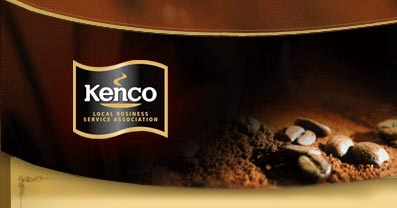 ← Starbucks to bring beer flavoured coffee to your office coffee machine…..? 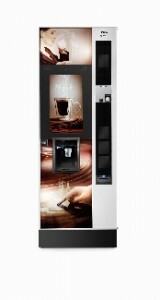 The clever people at N & W Global vending have launched the Canto Touch coffee vending machine complete with a 21.5 inch touch screen. This screen interacts with the user to allow them to build their own drink. The screen also allows for a variety of media to be played when the machine is not being used. This could include marketing videos, company branding, news or anything else that you might want. Have a look at the N & W YouTube channel for a demonstration of the features available. While the touch screen is very impressive the coffee is also of a very high quality. 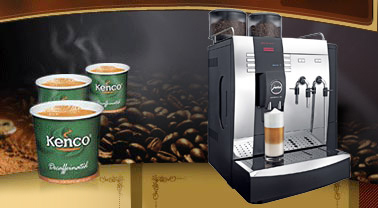 The new Z4000 brewer creates a great espresso base for the variety of coffees produced by the Canto. Fresh brew tea, hot chocolate and soup are also available making the Canto Touch a great all round choice for a variety of locations. This entry was posted in Coffee machine and tagged canto touch coffee machine, Coffee vending machines, touch screen coffee vending machine. Bookmark the permalink.